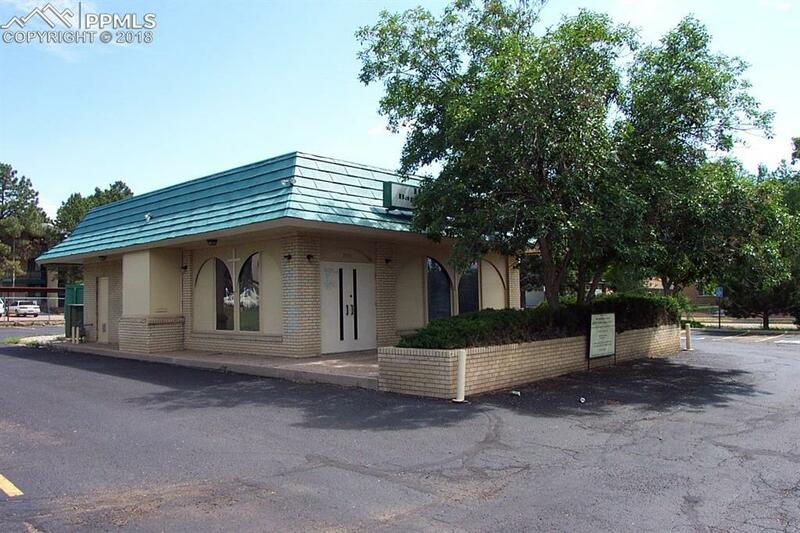 Currently occupied as a church*Formerly a fast food with a drive-thru window*Two blocks east of Academy*PBC Zoning allows many retail and office uses! *Additional land for building expansion! Listing provided courtesy of Mb-Ankeney Inc.
Jason Daniels & Associates at RE/MAX Millennium- Licensed in the State of Colorado. The real estate listing information and related content displayed on this site is provided exclusively for consumers’ personal, non-commercial use and may not be used for any purpose other than to identify prospective properties consumers may be interested in purchasing. This information and related content is deemed reliable but is not guaranteed accurate by the Pikes Peak REALTOR® Services Corp. Data last updated 2019-04-22T07:40:49.08.